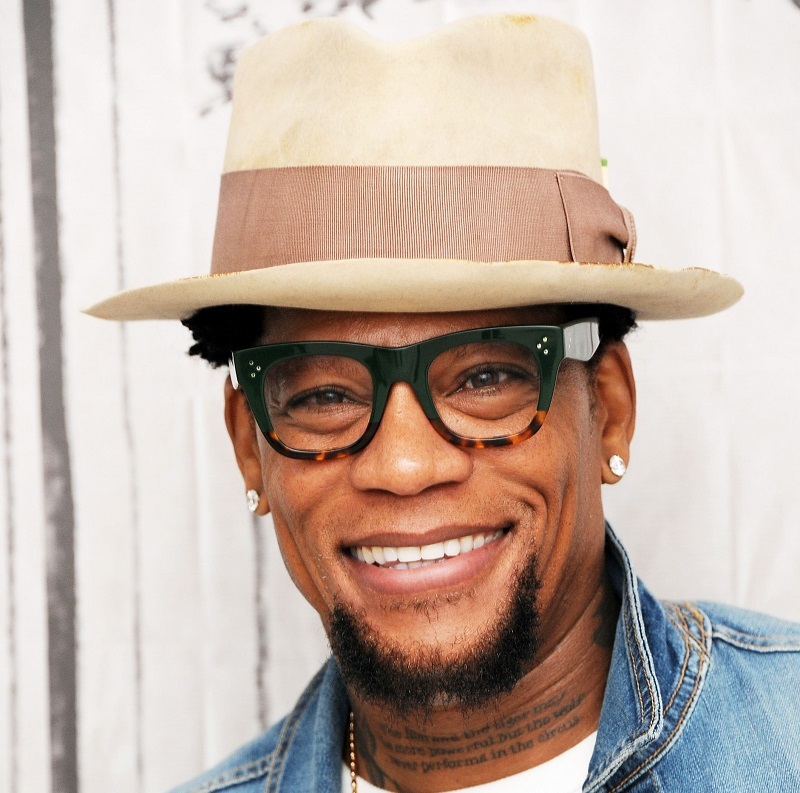 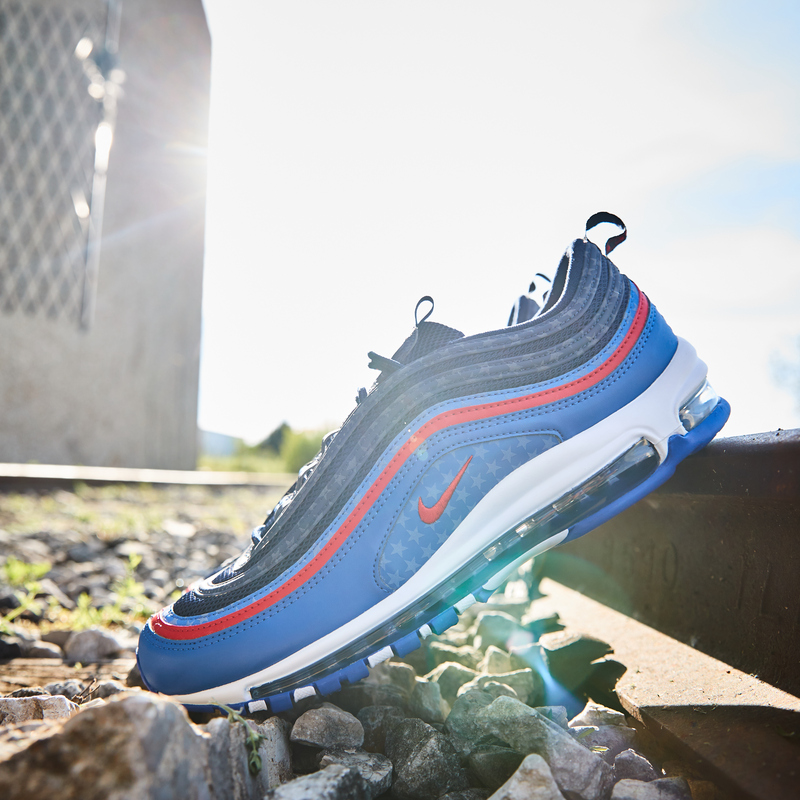 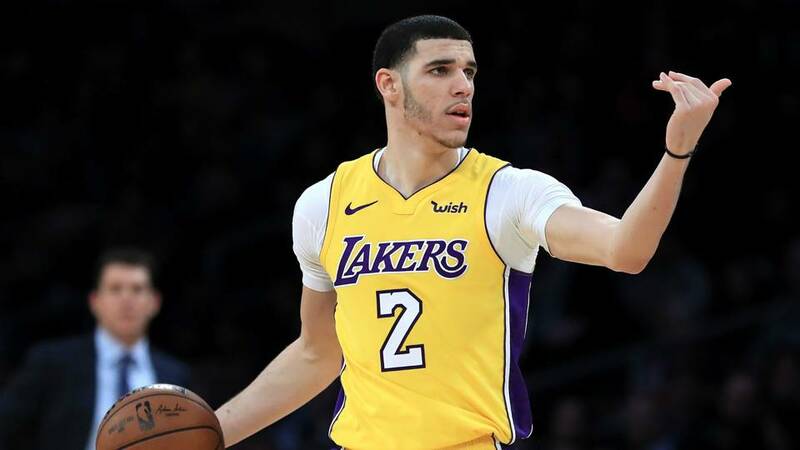 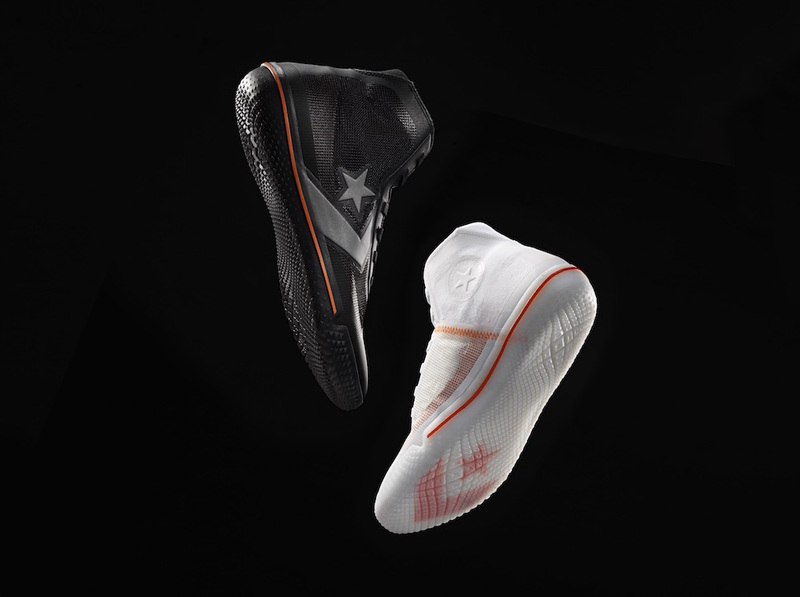 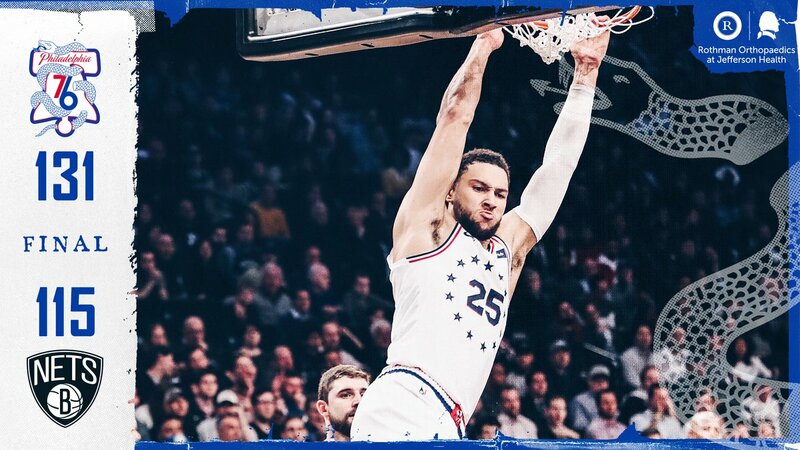 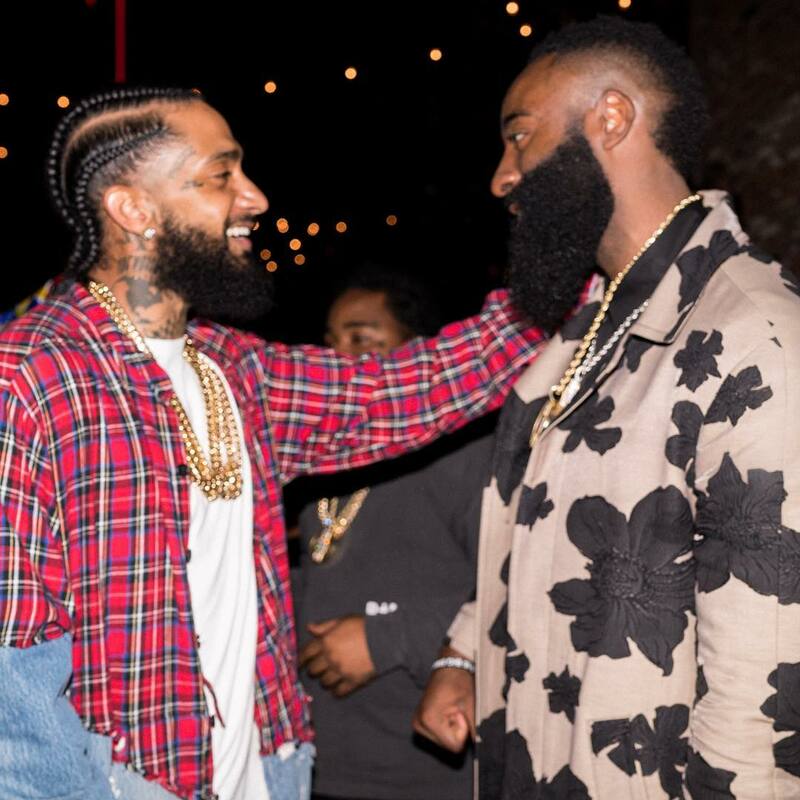 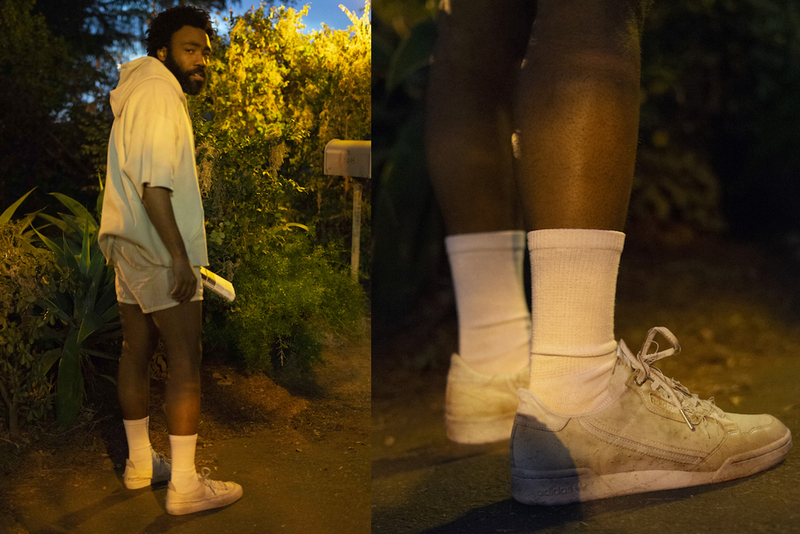 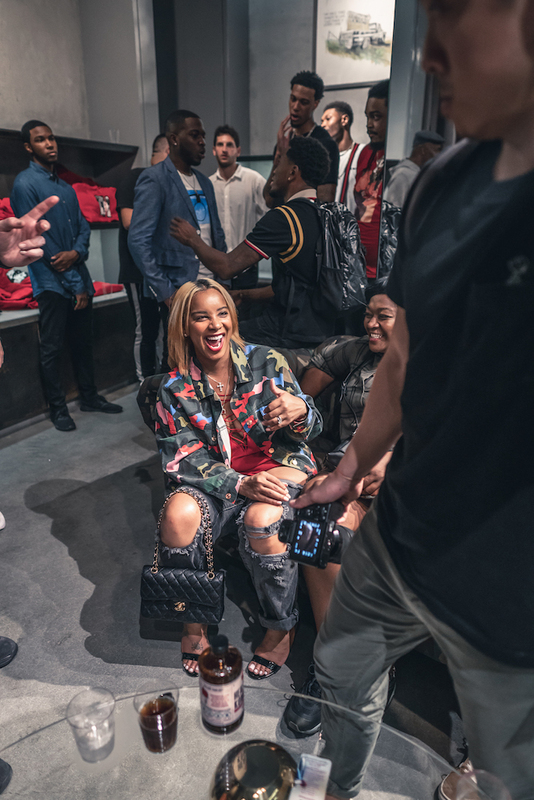 New York Fashion Week is officially in swing, and everyone from style fiends to star basketball players are celebrating for the sake of new style this season. 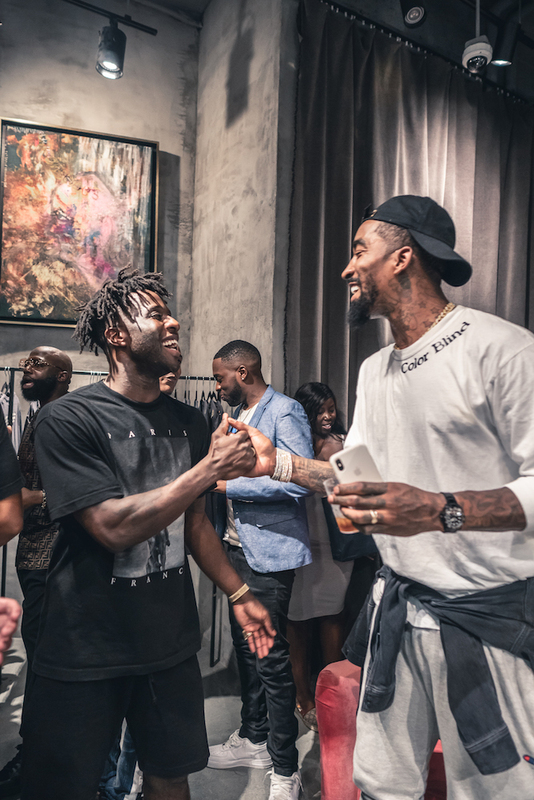 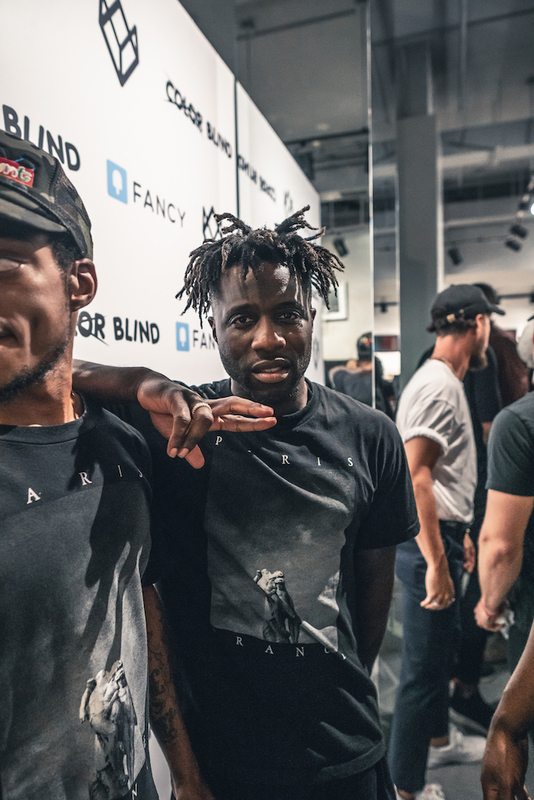 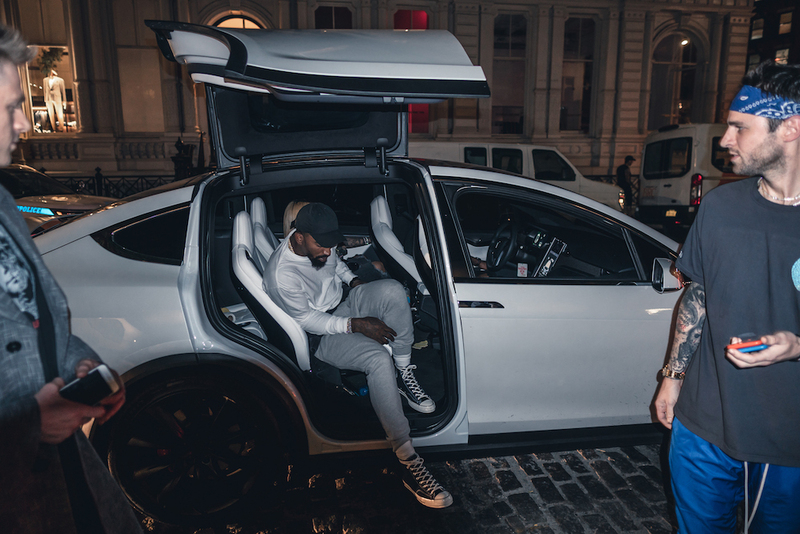 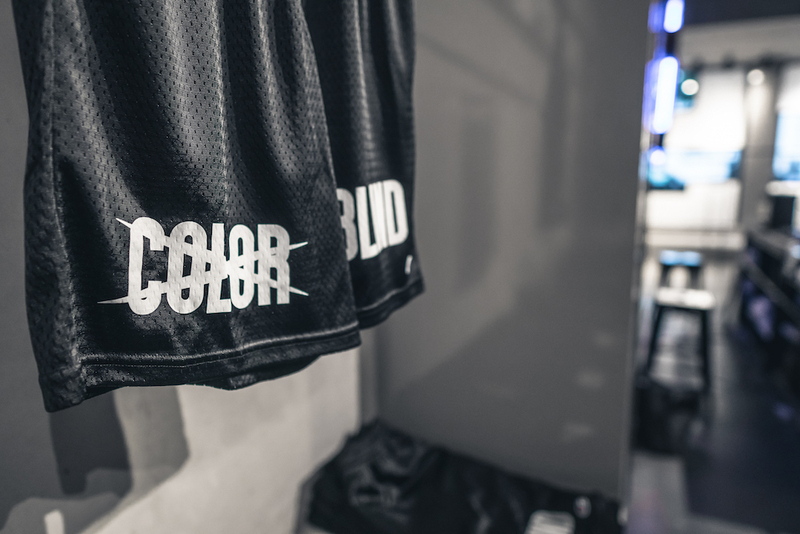 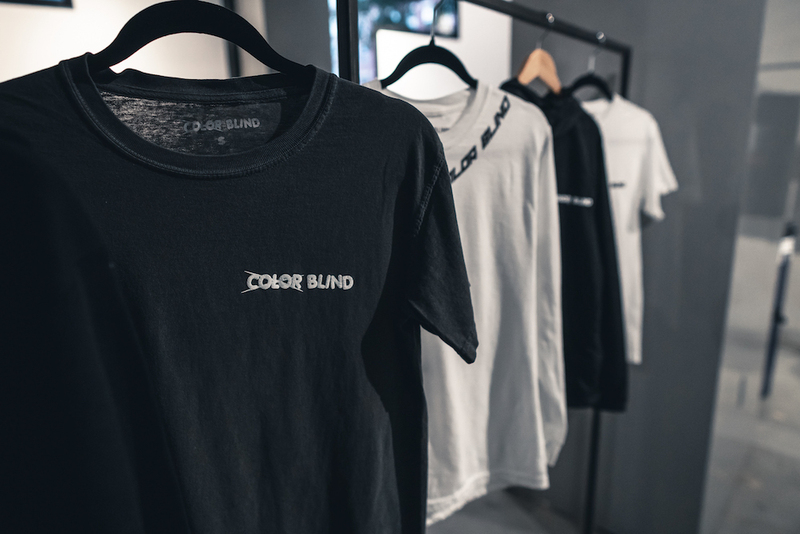 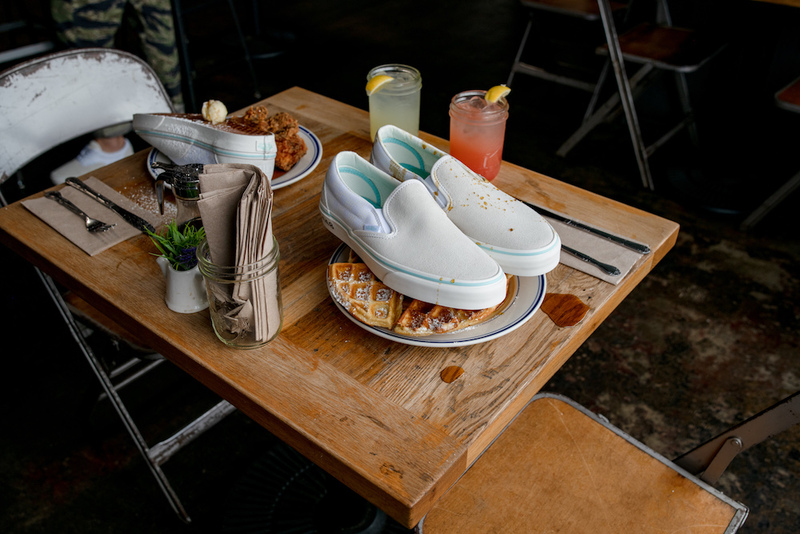 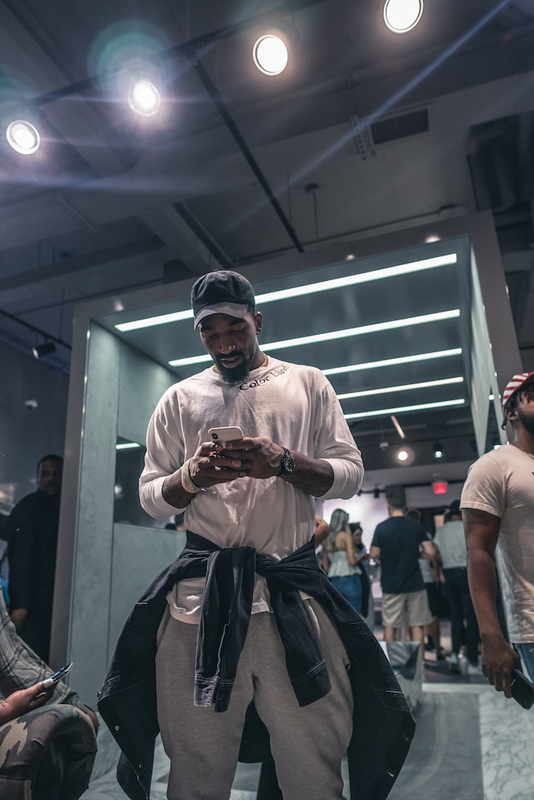 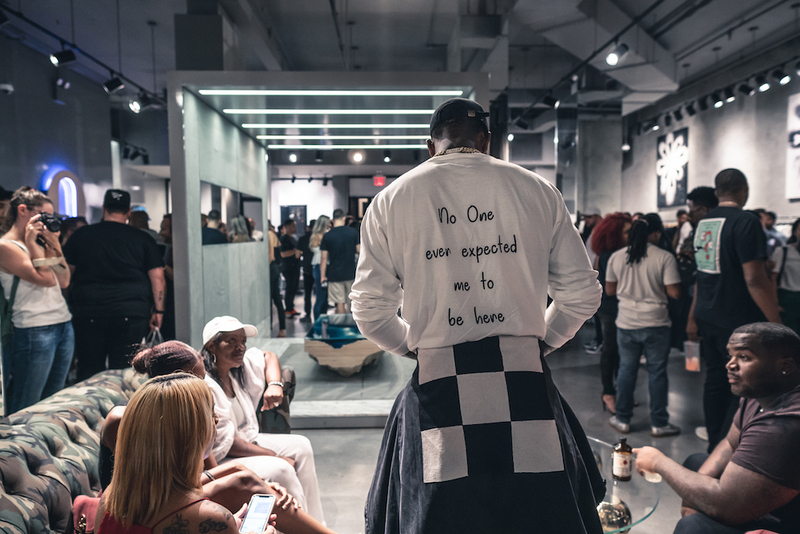 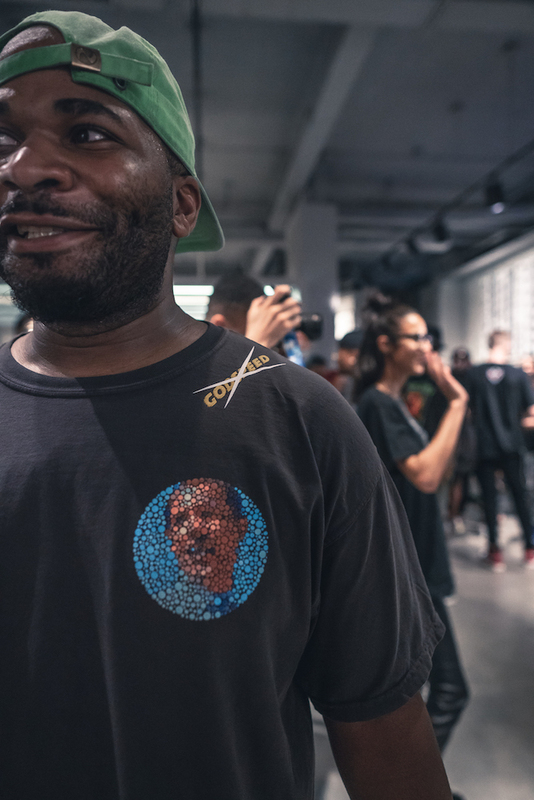 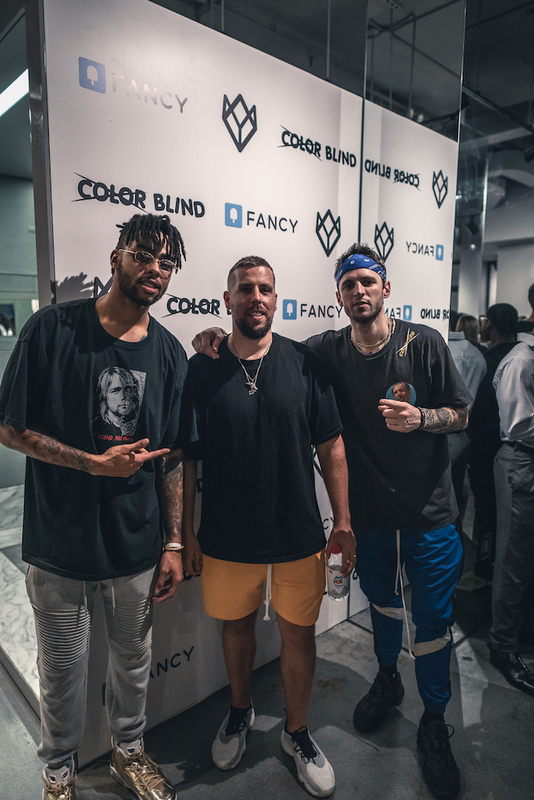 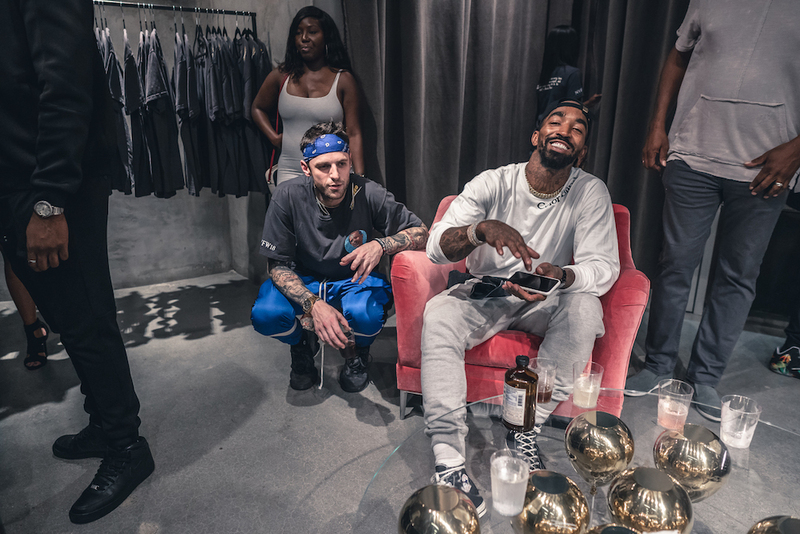 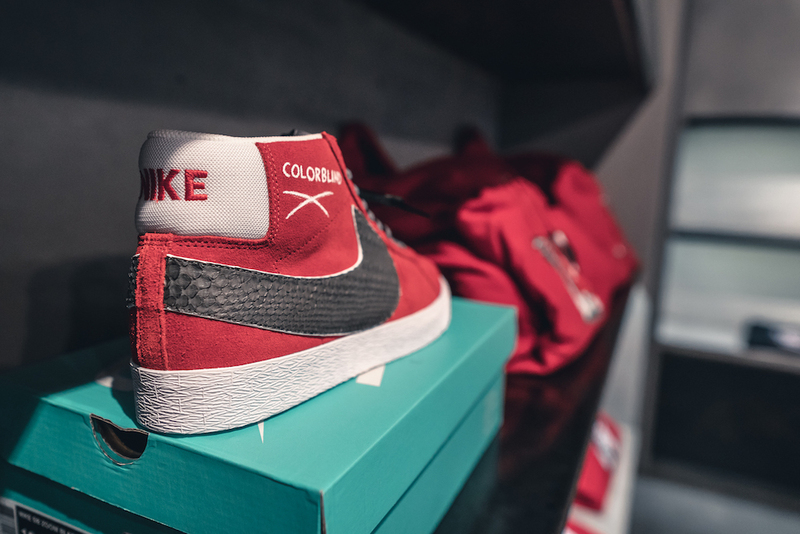 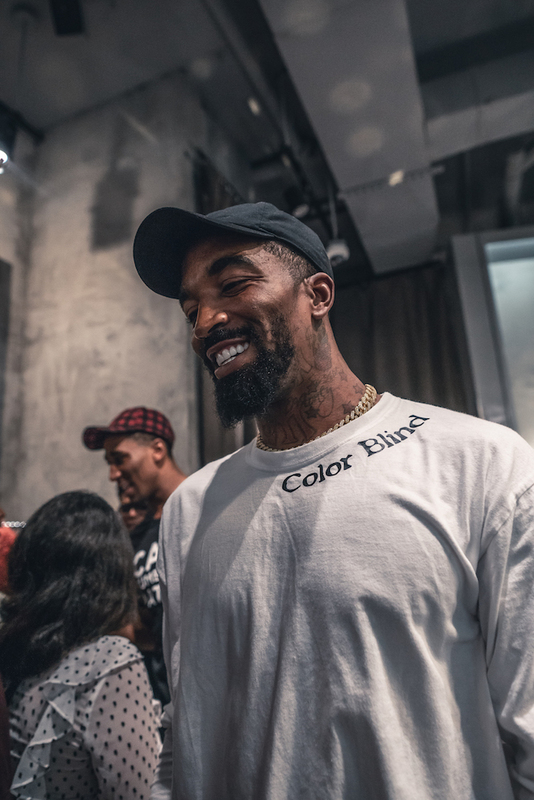 One person from the latter category who we know is doing it up this week is Cleveland Cavaliers baller J.R. Smith, who we caught up with last night as he kicked off NYFW to debut a collab with NY-based streetwear label Colorxblind. 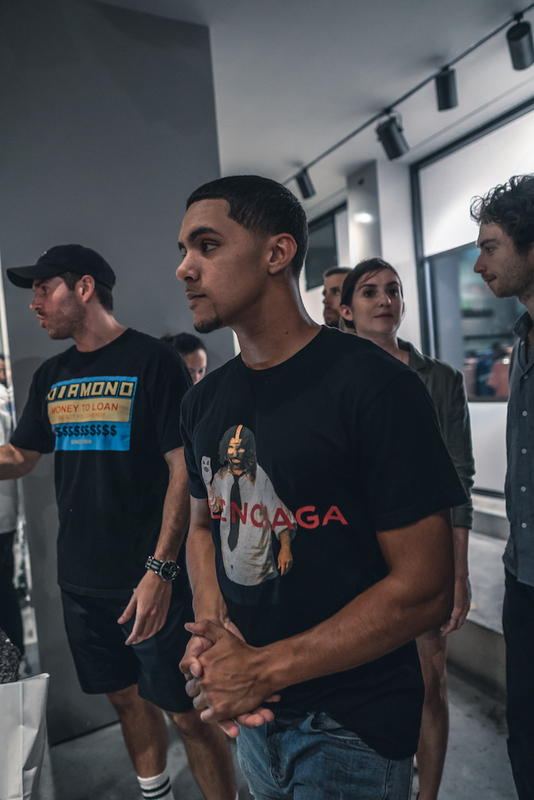 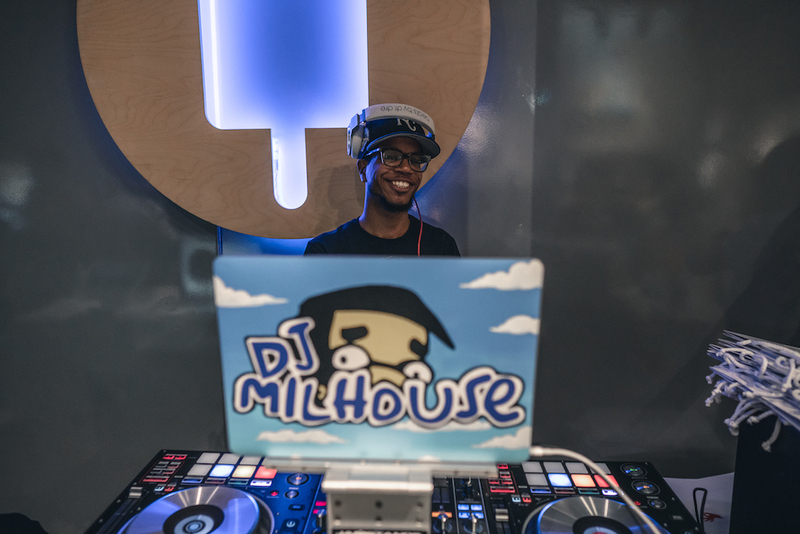 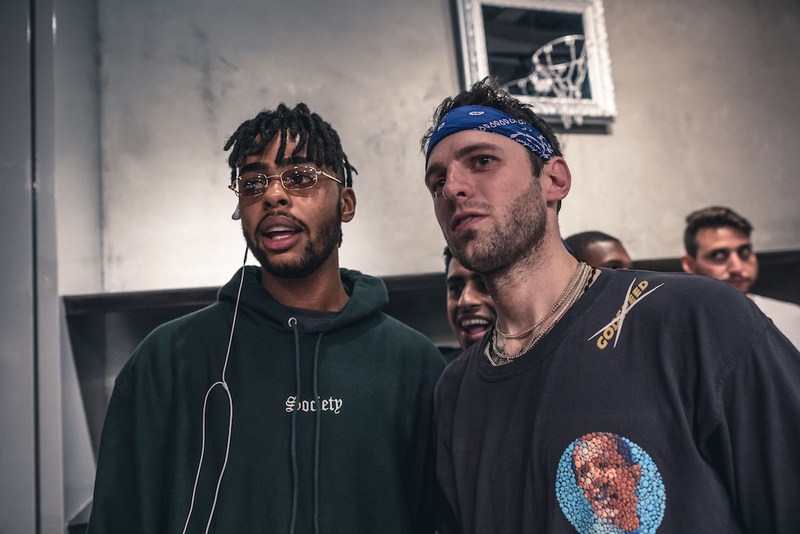 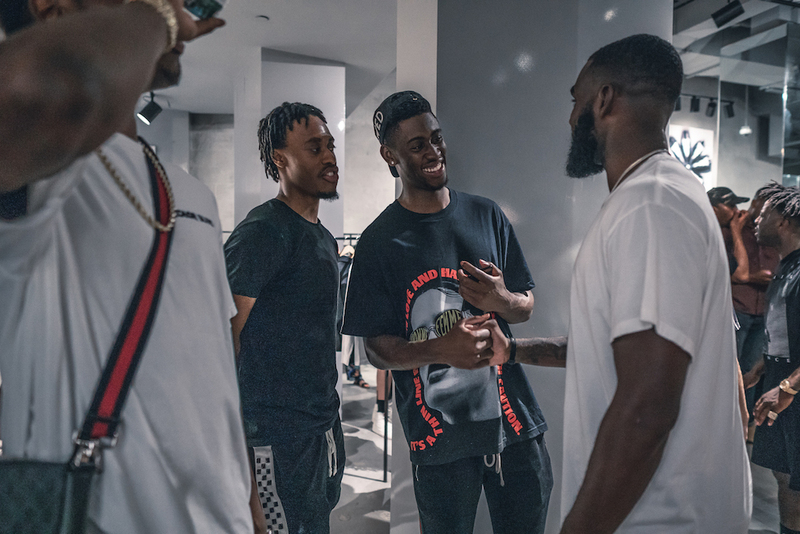 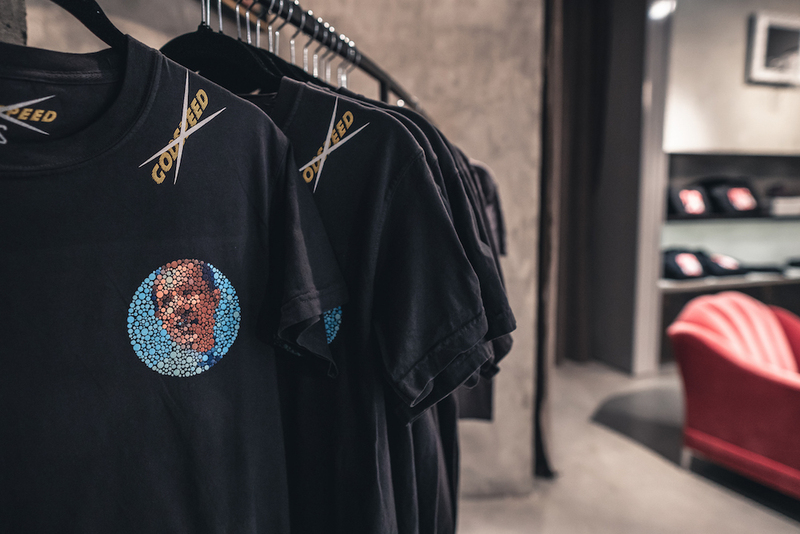 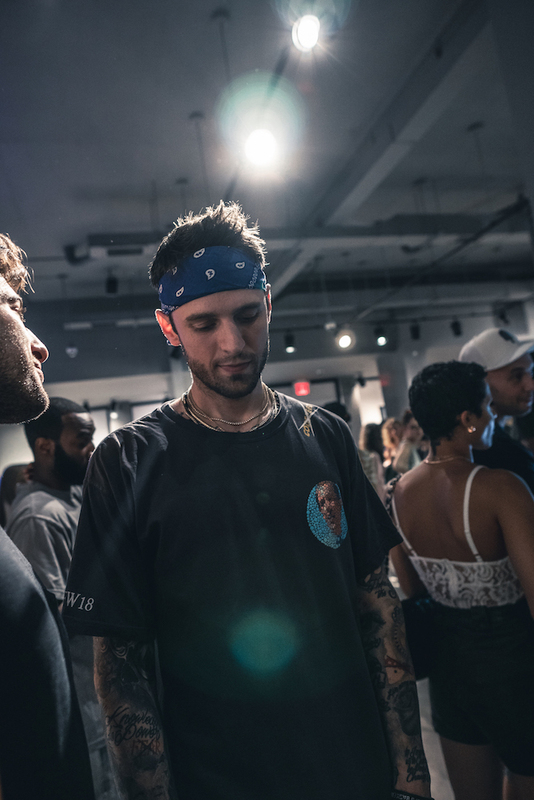 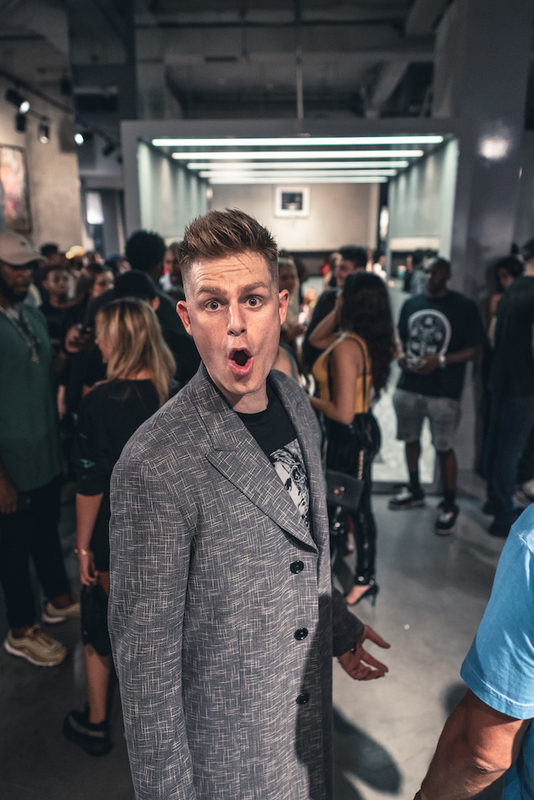 Taking over the Fancy Store on Bond Street in SoHo, Smith entertained a packed house of friends, fans and press who came through to check out the capsule pieces created in collaboration with his Team Swish store in New Jersey. 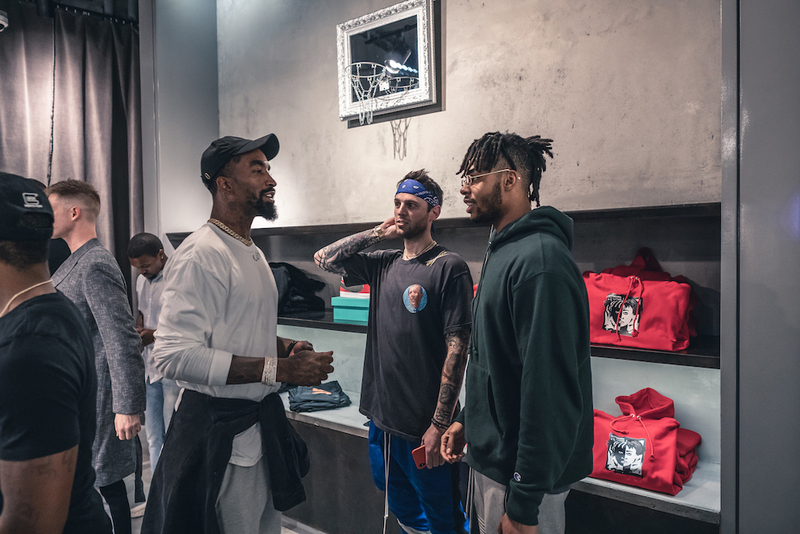 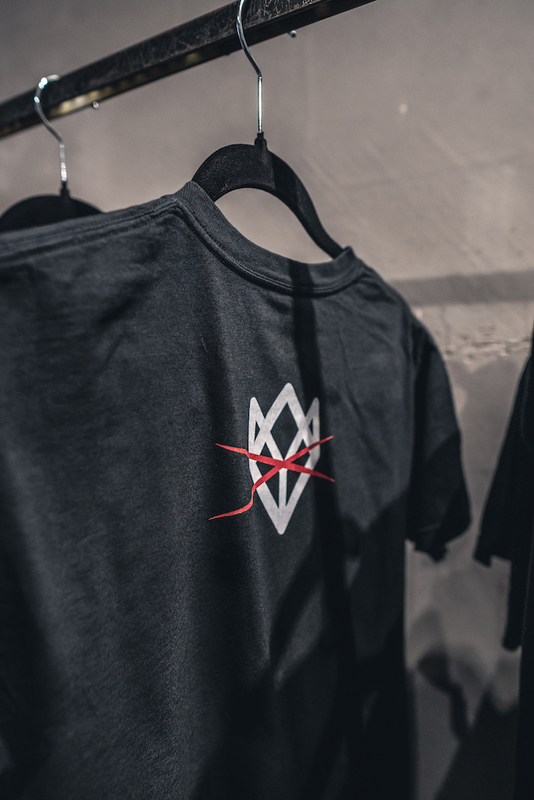 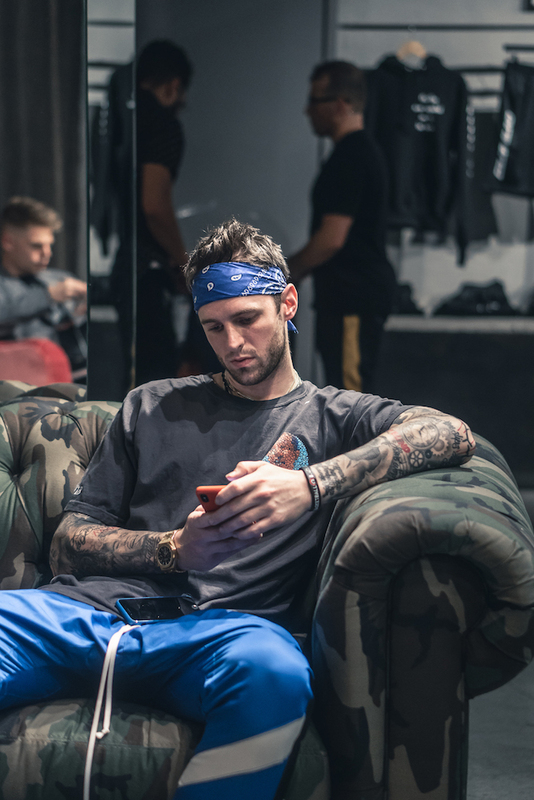 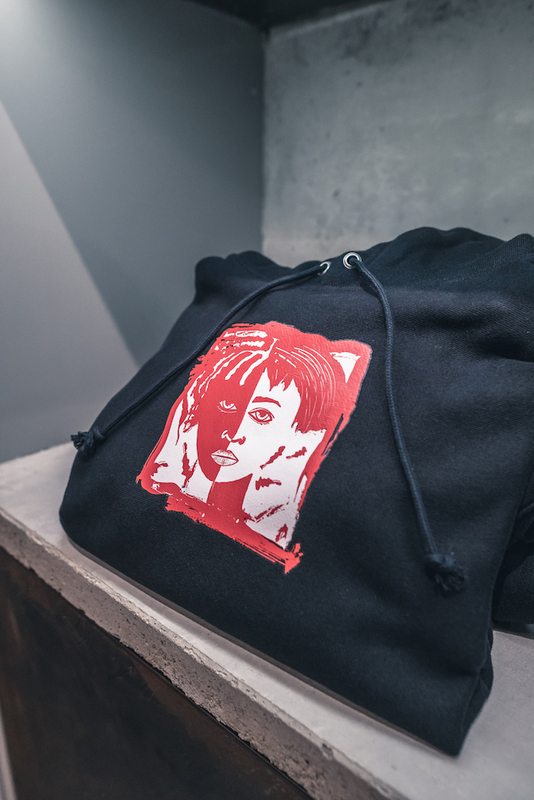 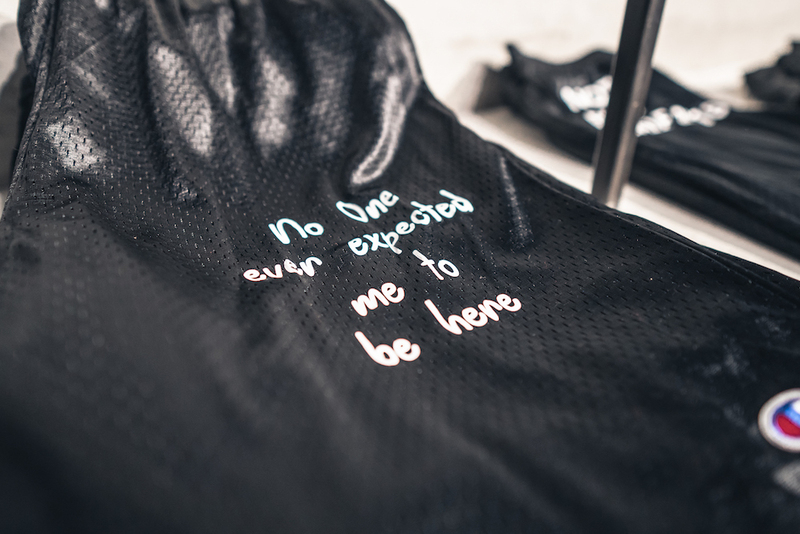 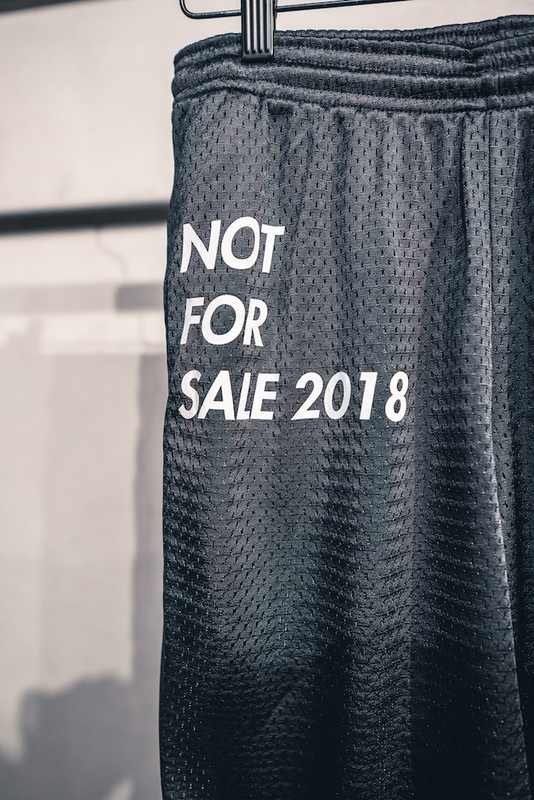 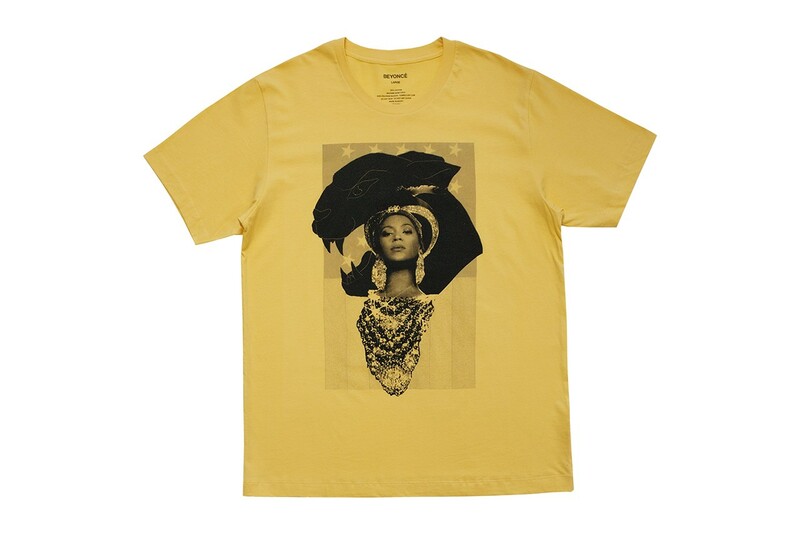 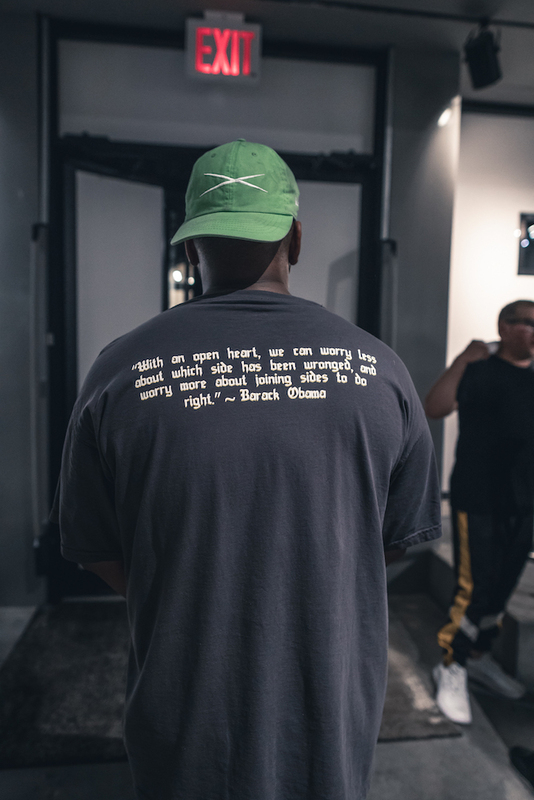 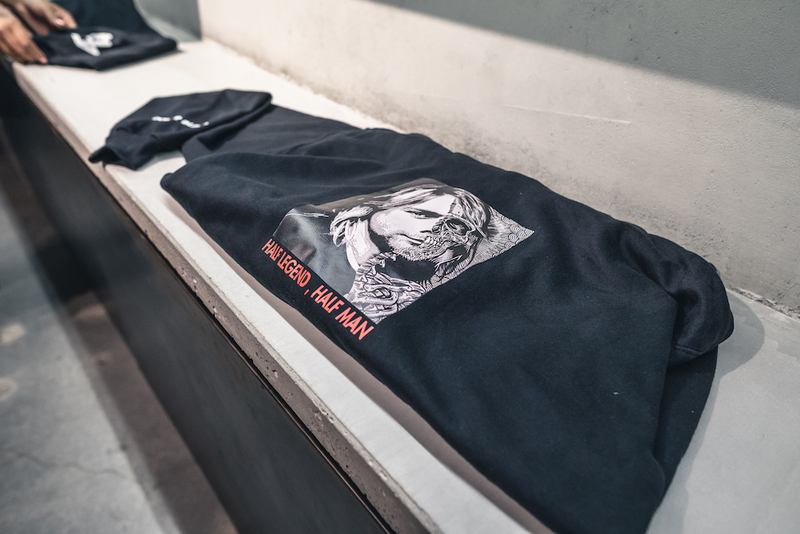 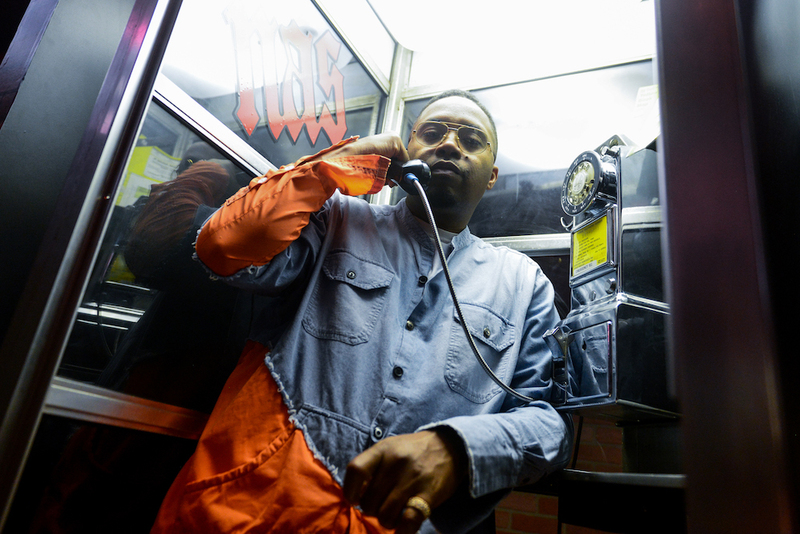 The capsule features sportswear essentials like tees, hoodies and mesh shorts designed with graphics and typeface prints that relate to J.R.’s grind and dedication to his sport.